Classified ad themes are nothing new. Many folks have been using them to monetize their WordPress sites and grow their business. In this day and age, if you are picking up a theme for your business, you want to make sure it is mobile friendly, has a great support team behind it, and gets updates all the time. ClassifiedEngine is such a theme. We have covered JobEngine and ForumEngine here in the past. Both of those are amazing products. The customer support the developer offers is simply impressive. 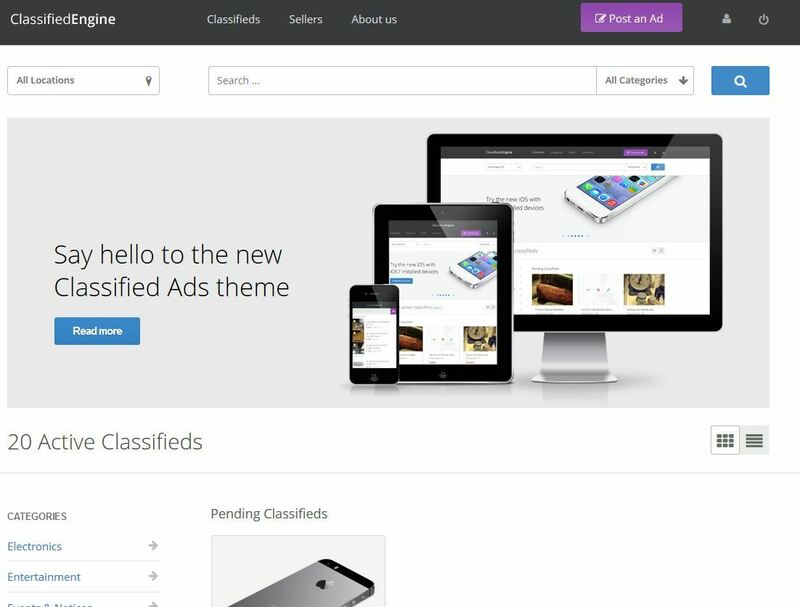 ClassifiedEngine has some similarities with those themes but is designed for online directories and ad listing sites. ClassifiedEngine has a clean and responsive design. Just like the other two theme mentioned earlier, this theme has an easy-to-use options panel. Users can easily accept payments for ads, search through them, and keep up with premium listings they have already sold. You get front-end controls to publish and customize the way your website works. 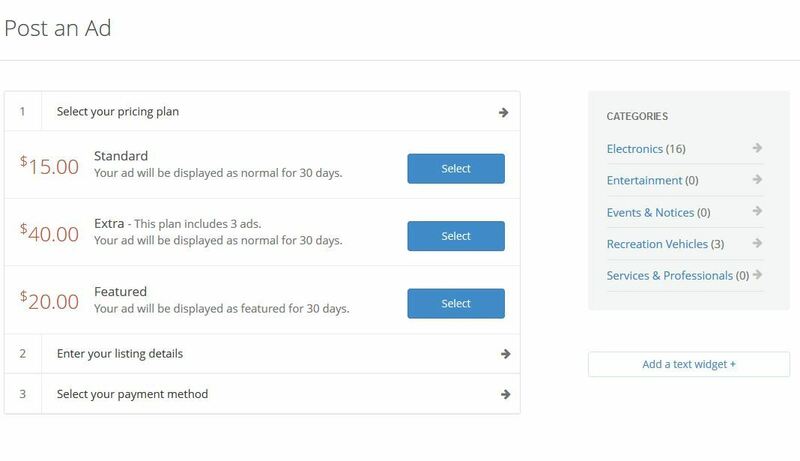 Users can set up their own plans, define new categories, and make ClassifiedEngine’s features fit their business model. ClassifedEngine may not have as many bells and whistles as a few other online directory themes we have tested. But it is easy to set up and has a solid customer support team behind it. I’d love to see what extensions its developers are working on right now.